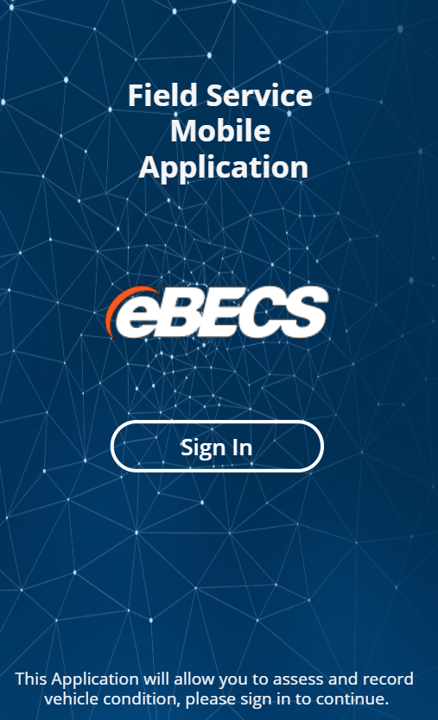 The app has been designed to give intuitive interaction with stock at the point of loading and or consumption, access to a knowledge base, Bing Maps and a work order task flow for guidance. 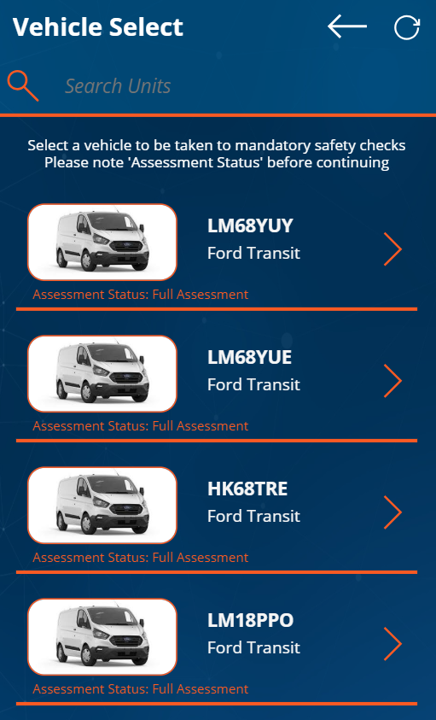 Safety and compliance is standardised through an efficient check routine, whilst a scheduled more comprehensive unit check can be used to capture photographs and images. Utilizing out of the box connectors built in to PowerApps we can connect to Excel, OneDrive, SharePoint Lists, SQL, Common Data Service (CDS) etc. 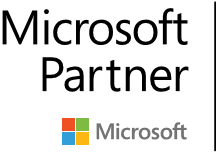 Connectors utilized in this application include the Office365 connector to pull user data, OneDrive for business to store live information, Outlook Connector for email functionality, SharePoint for knowledge base articles, and the Bing Maps API for on demand visualisations. Agents in the field often don’t have access to the information the business is utilizing on a live and interactive basis. Those that do are often working from static data or pen and paper, both of which have limited value in a fast paced and changing environment. Those businesses that do have a field service solution are often not suitable for mobile devices and can display a host of information not relevant through an interface that isn’t friendly for mobile agents in the field adding time and effort to what should be a simple process. A common challenge for the business is that maintaining both condition and accountability can be a complicated and unreliable process, often with a lot of manual input and paper trail to accompany it. As a result, businesses often absorb the cost of repairs or devalue the brand image by leaving the conditional wears only to absorb the cost at a later date through higher depreciation. 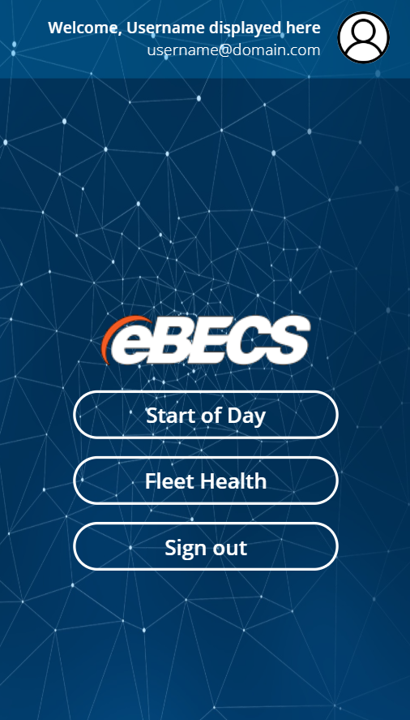 ‘Start of Day’ functionality runs the agent through their daily work orders, whilst ‘Fleet Health’ provides managerial reporting. 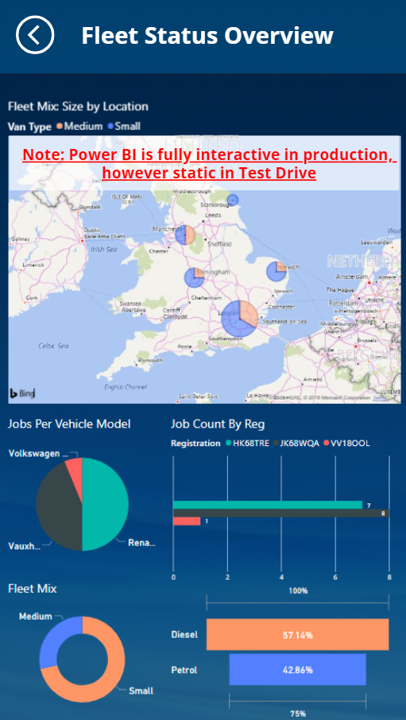 Utilizing embedded Power BI the application allows for insight into real time fleet health. Fully interactive and live, management have access to reports that can be produced directly off the back of field agents’ actions, on their mobile device. Searching by make, model or registration is a simple but effective functionality which allows the field agent to efficiently find their unit for the day. Safety and Compliance checks can be made mandatory to assist and capture due diligence. Intuitive visual controls such as toggles and sliders ensure the interface is suited to a mobile device. More comprehensive assessments can be carried out intermittently, allowing for a record of the unit condition over time. Agents can categorize the condition, adding comments and photographs before signing. For added piece of mind agents are emailed a copy of their assessment following submission. Accountability is produced through requiring agents to sign prior to submission. Once completed the Office 365 connector is leveraged, emailing the user a summary of their assessment, including photographs and signature for future reference and personal records. Each agent can be displayed with their work orders for the day, a concise stream of information to work through. Agents are provided with crucial information preparing them for the job before commencing. This allows for a quick and easy stock reconciliation before heading to the next job. The hub allows for quick and easy in and out access to Bing Maps, the Knowledge Base, Current Stock & Stock Reconciliation, Current Work Order Progress and Customer Feedback, acting as home page for field agents. The ‘Current Work Order’ offers a more detailed view of the job at hand, this page allows the business to specify steps and the agent track progress. Maps and Knowledge base are easily accessed from the ‘Work Order Hub’, agents can visualise crucial information such as instruction guides or documentation through the Knowledge Base. Bing Maps also utilizes address and location information on the work order and or customer. The final stage before the job is submitted prompts the agent to gather customer feedback so that we may utilize this information for data driven decisions in the future.